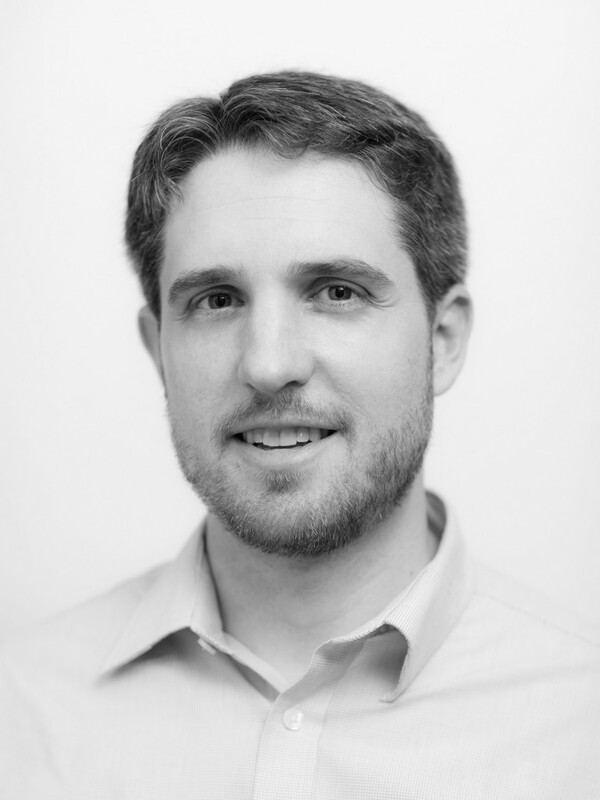 Ben Larson is the Director of Research and Technology at Ecotope. He has a multifaceted background in energy efficiency, physics, experimental design, quantitative analysis, numerical modeling, demand response, and alternative energy. Mr. Larson has led and supported the analysis for a number of critical regional projects, including data QC and analysis for the Residential Building Stock Assessment Metering Study, most of the Northwest efforts to evaluate the energy use and savings of residential heat pump water heaters (HPWH), and most of the lab and field monitoring for ductless heat pumps (DHP). He recently led the analysis and workbook development for the DHP unit energy savings (UES) and will provide technical direction for the upcoming forced-air furnace DHP UES. Many of Mr. Larson’s projects include stakeholder involvement and close coordination with the Regional Technical Forum. He is highly skilled at communicating complex technical information in a straightforward and systematic manner, making it accessible to both technical and non-technical audiences. In addition, Mr. Larson wrote and is continuing to develop the current version of the SEEM energy simulation program, which is used to model energy efficiency improvements in the residential sector. He has used SEEM extensively to model residential energy use to support Northwest Power Plans, analyze emerging technologies based on field and lab data, and to conduct and review energy efficiency potential assessments.